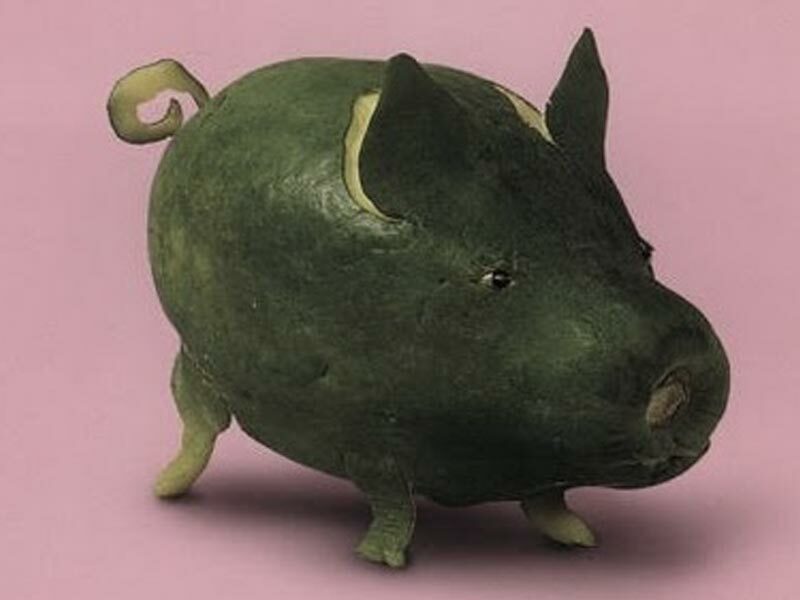 After yesterday sharing wonderful banana fruit carving pictures, right now I want to share another great fruit carving images. 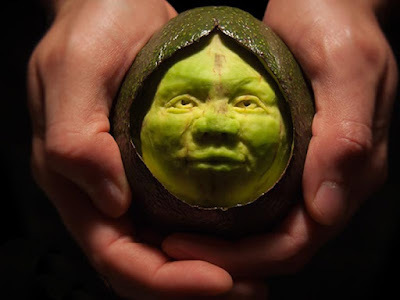 Here you can found a few great avocado fruit carving pictures. 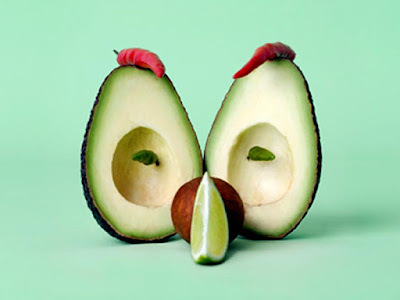 Name avocado comes from the Aztec language, ahuacatl (pronounced roughly "awakatl"). Aztec tribe was in the area of Central America and Mexico. Therefore, this fruit was originally known in the area. At the time of Spanish troops entered the area around the beginning of the 16th century, a variety of plants from this region, including avocado, was introduced to the population of Europe. 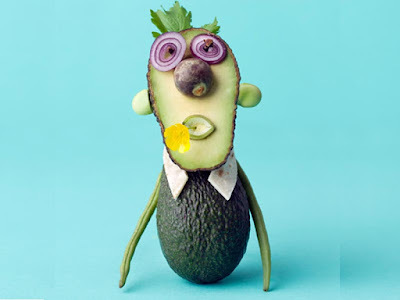 The first to introduce fruit avocado to the European population is Martín Fernández de Enciso, one of the leaders of the Spanish forces. 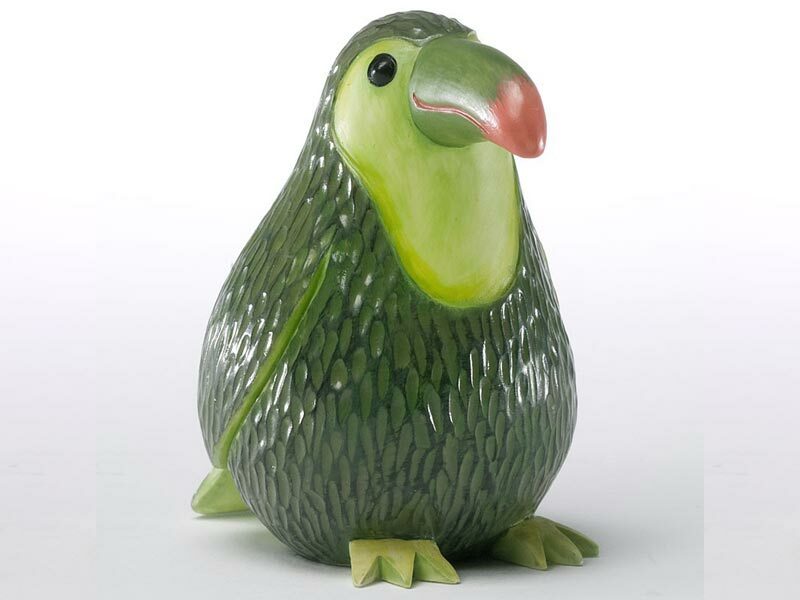 He introduced this fruit in 1519 to the people of Europe. At the same time, the Spanish troops that invaded Central America also introduced cocoa, corn, and potatoes to the European community. 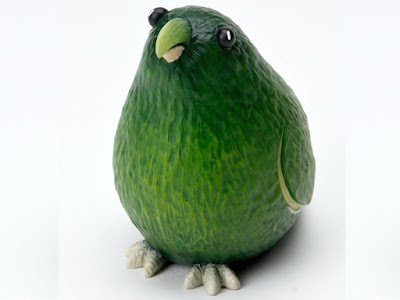 Since then the avocado fruit began to spread and known by many people in the world. Avocado has many benefits. The seeds are used in the clothing industry as a colorant that does not easily fade. The trunk can be used as fuel. Avocado tree bark is used as a dye brown on products from leather. The pulp can be used as dishes as well as a basic ingredient for some cosmetic and beauty products. In addition, the fruit flesh avocado to treat thrush and moisturize dry skin. 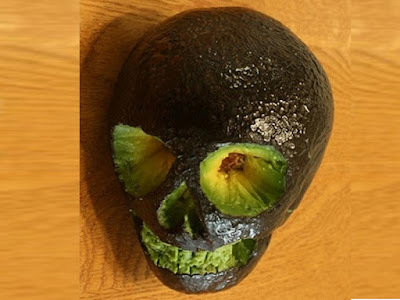 Avocado leaves are used to treat bladder stones, high blood pressure, headaches, nerve pain, stomach pain, swollen airways and irregular periods. 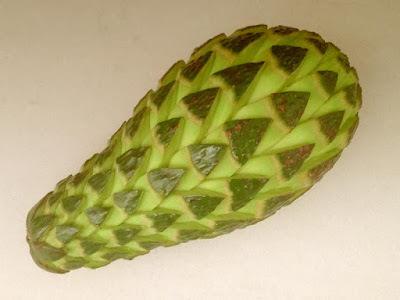 The seeds can be used to treat toothache and diabetes.